Dancing on the Clouds makes your wedding a Fairy tale! 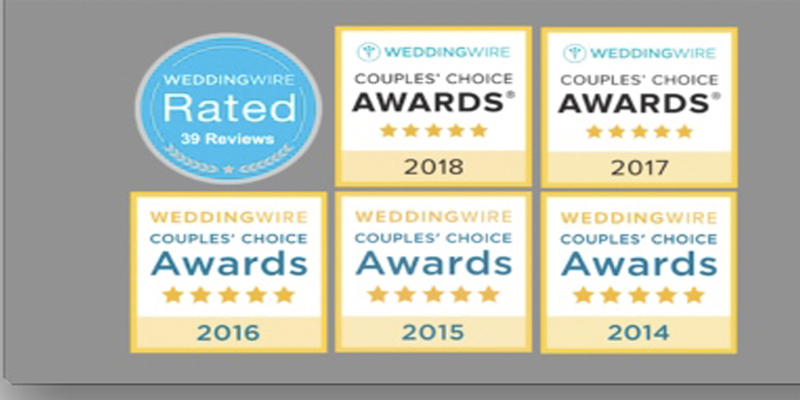 FFJ Entertainment DJ'S Have the experiences to create an atmosphere of sophistication and elegance, or set the tone for any type of celebration or party! Schools, Prom's, Homecoming Dances, Mitzvahs, Quinceaneras and more! We Specialize in Teen Parties and can provide the best clean music radio and dj mixes by our award winning club and Radio dj's along with our state of the art lights and effects and sound systems, to make your party Great!! Our experienced entertainers know how to motivate the crowd and can host all decades of great music! We love company and Holiday parties and celebrations! We can customize your venue to match your theme and whatever event you are celebrating with our specializing lighting and gobo projections! 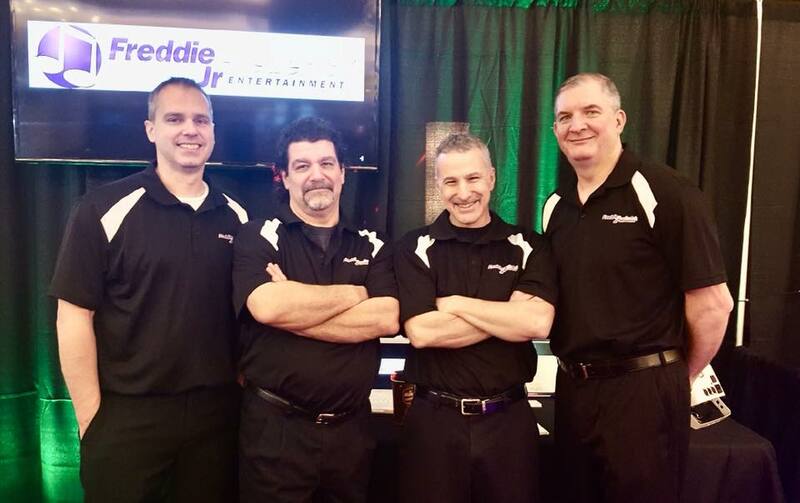 We have the top Radio Personalities and Club DJs in the Greater Lehigh Valley, who are talented and easy to work with at your event! We play the music you want to make your party great! 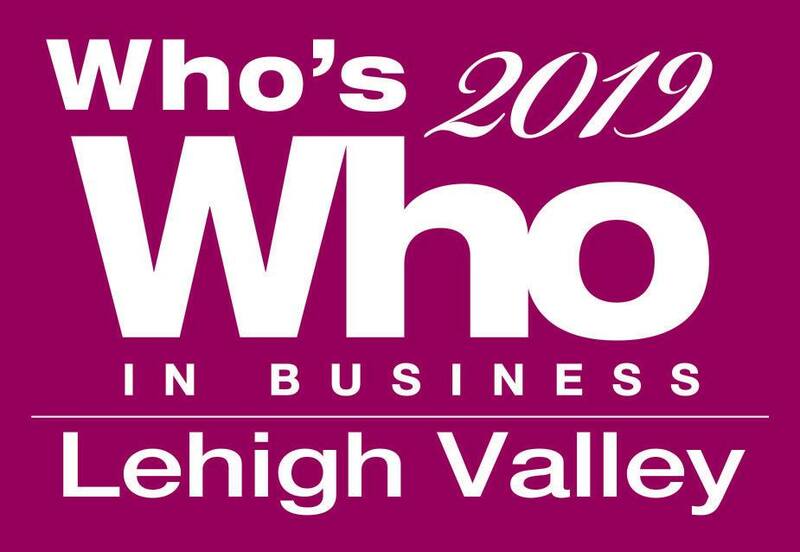 Who's Who 2019 Winner for Entertainment! 'ASK YOUR FRIENDS ABOUT US"
SATISFYING our clients one CELEBRATION at a time. Hiring a DJ with personality, and that will cater to your needs.